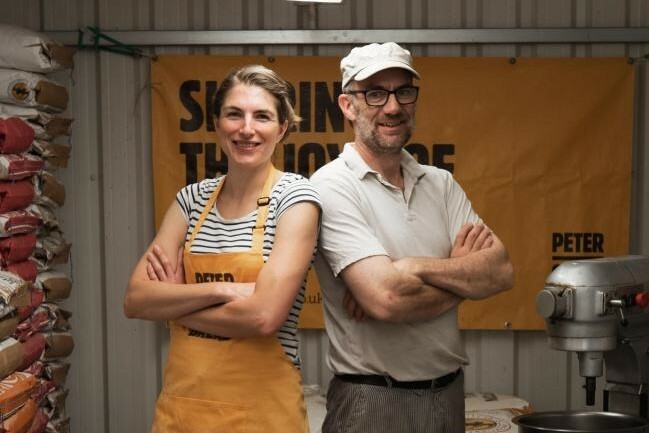 Genuine sourdough loaves baked by two Real Bread Campaign supporters have scooped the rare and coveted three star rating in this year's Great Taste Awards. Of 12,634 products entered in the awards this year, the Peter Cooks Bread’s spelt and honey sour, and and More? The Artisan Bakery’s sourdough toasting loaf were amongst only 192 awarded three stars.